Despite being the most musically influential and underrated female musician from the early days of punk, Tina Weymouth is much-loved by bloggers and music fans. There are already some fantastic biographical write-ups about her special contribution to Talking Heads and her quiet noble female Ganbaru that dooms many women, it seems. Same as it ever was. Sorry, Tina. Since Talking Heads broke up in 1991, which Tina Weymouth reportedly only found out about when she read it in the Los Angeles Times, there has been a lot of discussion about Talking Heads’ lead vocalist David Byrne’s autism/Asberger’s. 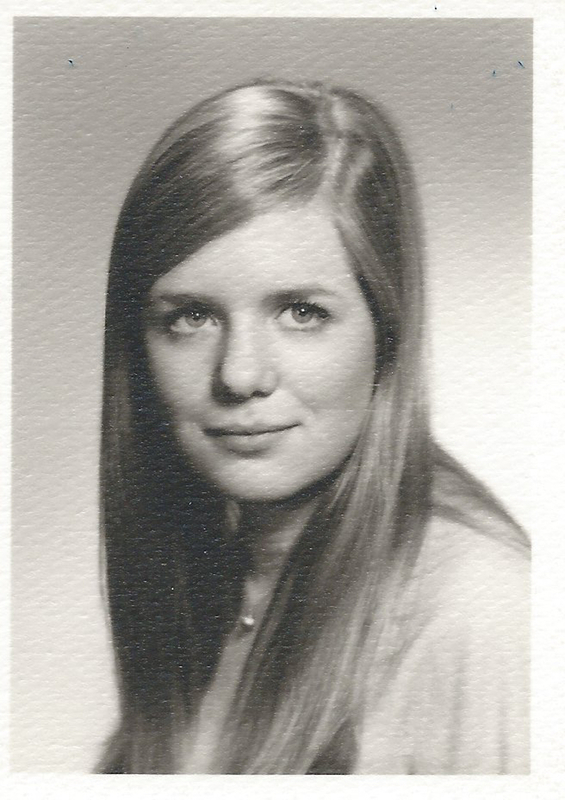 We don’t want to drone on about David Byrne, but the point is to examine Tina Weymouth’s role. In enlightened circles these days, neurotypicals (people who don’t have autism) are expected to show understanding and make changes to accommodate those with autism. On the other hand, people on the autistic spectrum also need to make some changes to help themselves fit in better socially. It’s give and take on both sides. “I was a peculiar young man—borderline Asperger’s, I would guess”. 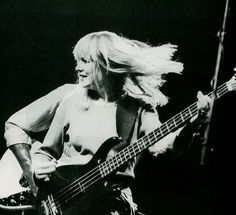 but it appears that Tina, and other band members, Tina’s husband Chris Frantz and Jerry Harrison had to work with a very difficult and demanding main man, who thought that “a woman’s role shouldn’t really be in the big world because it was a dangerous place for women.” – with the explanation of Byrne’s behaviour at the time being merely his ‘artistic temperament’. Throughout Tina’s time in the band, David Byrne, as is normal for a person on the autistic spectrum, has focused on himself and has found it hard to deal with the social demands of working with other people. Chris Frantz has described how Byrne had “demeaned, humiliated and marginalised” Tina. This includes making her audition three times for her spot in the band once they got a recording contract with Sire Records. Talking Heads fans seem to be protective of David’s artistic temperament, and are swift to criticise Weymouth for any negative remarks she has made about him. There seems to be little sympathy for what it might be like to have to work with someone who has a particular way of dealing with the world. Many of the accounts of the band suggest that Tina tried to take on a mom role, in providing accommodation, driving and even hair cuts in the early days, but that Byrne was unable to acknowledge any of her musical or practical contributions to the band. Here at punkgirdiaries, we love Tina Weymouth and want to hear what she has to say, as well as her newest music with Tom Tom Club. But, if history were to repeat itself, and you’re a ‘neurotypical’ who finds yourself playing in a band with someone that you suspect may be on the autistic spectrum, then get clued up so you can have some kind of communication which isn’t just being bossed around, ignored or treated badly. Those with Asberger’s may have some kind of special gift, but they need to learn that they’re not little princes. As much as I love the first four Talking Heads albums, I do think that David Byrne was an albatross around the necks of the rest of the band who were all very talented musicians held back by his complexes. The music that Tina, Chris and Jerry made when it looked like Talking Heads were finished in 1981 was all highly compelling stuff. I can’t say the same for the boring Talking Heads albums which unfortunately followed or with Byrne’s attempts at Salsa which I quickly learned not to pay any attention to. Give me Tom Tom Club music any day of the week! How Tina put up with Byrne for as long as she did merits some sort of medal. I loved seeing them twice in the early naughts and would love to see them tour down south again but I think that time may have passed for good.